Many people view accountants with some trepidation and sometimes see them as a necessary evil bringing costs but no benefits. To get over this barrier we always give the first meeting free of charge. We have always tried to get away from the standard stereotype and don’t just repeat what we have read in the text books. We have actually started or bought businesses, grown them and sold them on, going through all of the issues those processes bring. 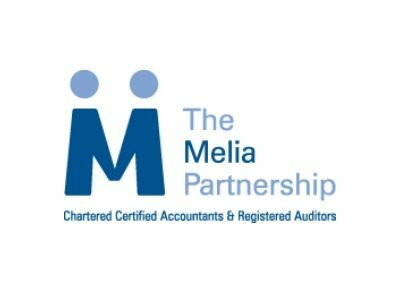 David Melia is one of our partners. David is one of the founding Entrepreneurs in Residence at Lancaster University and has lectured extensively on business and tax issues throughout the country. He is also a member of the BIBA judging panel for small businesses. We have helped businesses of all sizes grow both organically and by acquisition and can help entrepreneurs identify how they can best achieve not only their business aims but also their personal aims. Life is all about attitude, and balance. All plans involve the past, present and future (or at least the future we would like to see!). Just remember when you are planning though, there are no rules, only clues left by others! Lancashire comes with a huge reputation and is always a good way to start discussions with “out of towners”. Its communication and transport links are second to none and when it all gets too much Portugal is only a few hours away from Blackpool! Because now is the time to grow. We have all been hiding for far too long following the recession. The financial climate hasn’t helped many businesses and as things improve confidence will rise, but so will interest rates. With the correct plan and business structure interest rates should be a minor irritation rather than a sole focal point. Boost provides a great proving ground for innovation and growth and the impact on Lancashire should be immense.